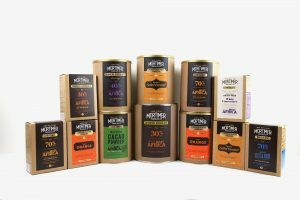 Supplying our hot chocolate, drinking chocolates, chocolate and natural cacao powder to Cafes, Restaurants Delis, Farm Shops and Garden Centres is now so much easier. 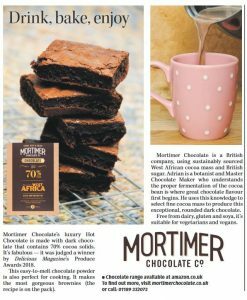 Mortimer Chocolate Beats the Big Boys! 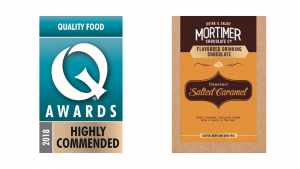 The Family-run Berkshire business, Mortimer Chocolate Company is celebrating after beating multi-national competition to win a “Highly Commended” in the 2018 Quality Food Awards! 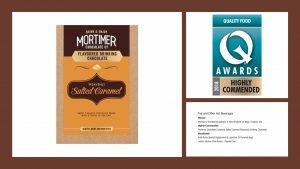 Our Salted Caramel Drinking Chocolate is in the finals of the Quality Food Awards – Tea and other Hot Beverages category. We are up against Morrisons and Asda, so no pressure! 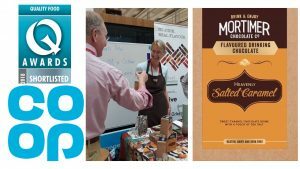 As part of the awards we were invited along to the CO OP Headquarters in Manchester to sample to their staff and present to their buyers. We had such wonderfully positive feedback. 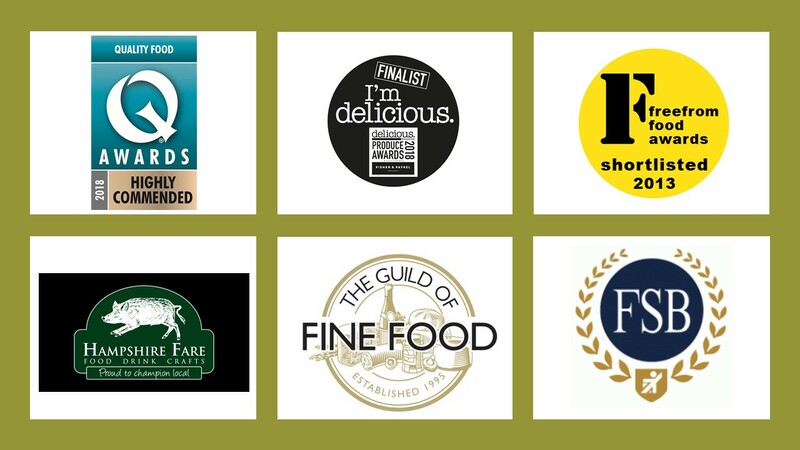 Thank you to @coopuk and @QualFoodAwards. Hot Chocolate Finals. 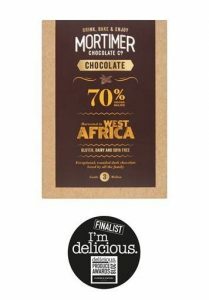 Our West African Chocolate is being judged today in the finals of the @deliciousmag Produce Awards. Head judge is #GBBO Prue Leith. Good job it is vegan as it is #VeganWeek on @BritishBakeOff. Congratulations to Change Please, who have made it into Marketing Week’s 100 Disruptive Brands 2017 . 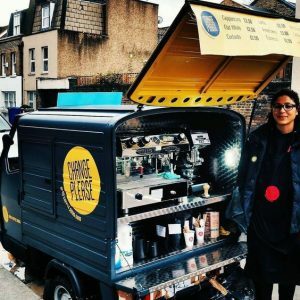 Fabulous organisation, that trains homeless people to be baristas, and provides them with a distinctive coffee cart. Look out for our Drinking Chocolate on their vans. We are proud to announce we have been awarded Best Specialist Chocolate Maker in the 2017 Business Innovator Awards.